Santosha Yoga Teaher Training - 10 Year Celebration! This month we celebrate the 10th Anniversary of Santosha Yoga`s 200 Hour teacher training course. It`s not every day that you reach 10 successful years doing something you are passionate about so it`s definitely worth celebrating! If you can cast your memory back to September 2008 - this was the start of what is now referred to as the `financial crisis` which saw some banks collapse, the housing market crash and the global economy generally go into recession – desperate times for many people and perhaps not the most auspicious time to think about developing your yoga business! If I`m honest I didn`t fully appreciate the extent or magnitude of the financial crisis at that point, hindsight is a wonderful thing though, so it was definitely a case of ignorance was bliss! But here I was at this point in time and I had a decision to make – they say `fortune favours the brave` so I decided that I would take a calculated leap of faith and start delivering my own yoga teacher training courses and it was against this back-drop of global financial instability that our first 200 Hour teacher training took place. It was an exciting time for me personally as I had been involved in delivering teacher training courses the length and breadth of Ireland since 2000. Like most things in life you have to put in the hours to get to where you want to be and I understood that there was no short cut to becoming a yoga teacher training provider. Years of personal practice put solid foundations in place, training courses, workshops, developing awareness, gaining personal understandings and insights into various yoga practices, being mentored, plenty of listening - it was in these years that I acquired the skill set needed to deliver a comprehensive teacher training course – the practice, the study, the opportunities, the support of various teachers, the commitment to your craft and the very human desire to improve yourself and do and be the best that you can - these were the essential ingredients! I was embarking on a journey where I could personally direct and shape how all of our courses were delivered. This gave me a sense of personal empowerment and it felt completely right insofar as it was the next logical step to take in terms of my progression from yoga teacher to yoga tutor to yoga course director. This is a clearly defined path requiring years of relevant experience which ensures that you as a student are being taught by someone who has the requisite experience to successfully deliver a course. Added into this, and equally important, is the ability to intuitively understand the subtle but significantly important differences between teaching yoga and teaching trainee teachers how to teach yoga to others. These are two distinct, although interrelated, things which require different skill sets. The sense of excitement when my first student cohort of September 2008 came into the Studio will live long in my memory. In the months prior to the course I`d had many conversations with interested students eager to tease out the potential of the teacher training course. Different students but similar questions – would I be `good enough` for the course, did I have enough experience, what was involved, how long did it last(?) etc - enquiring minds eager to explore! I knew all the answers simply because I`d been in that position myself, I knew and understood completely how every student felt so it was because of empathy that I was able to answer every query. Information was requested, application forms filled in, returned, deposit paid, commitment made – exciting times! When we collectively met on that first weekend the decision to enroll had been made and we started what has always been an incredible journey of learning, growing and sharing for everyone present. A new course, new ways of thinking, a career change, an opportunity to hit the pause button on a hectic schedule, learning for the love of it, a time to `re-new`. Yoga weekends became part of the regular routine – friendships made, personal practice, lunchtime catch-ups, group discussions, small group work, laughter, assignments, Q & A`s, more laughter, assessment, achieving your goals – these and many other things were the glue that binds every training group for the duration of the course. Since that initial cohort in September 2008 interest in our 200 Hour teacher training course has continued to grow. The reputation that we have built is second to none and as the leading teacher training provider in terms of experience and quality you can be guaranteed that you will participate in a course that delivers exactly what it said it would. 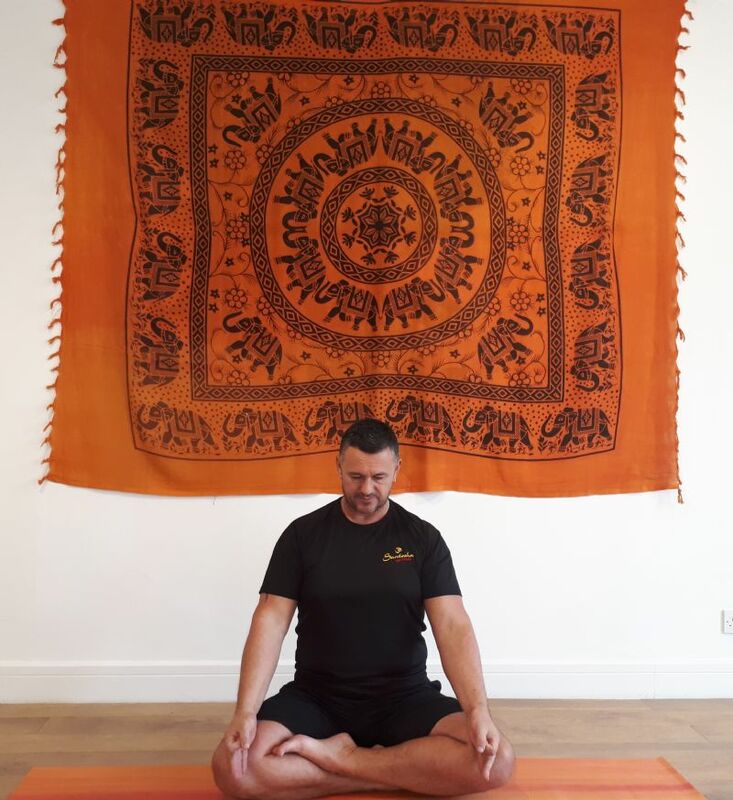 It will put solid foundations in place for your future growth and development as a yoga teacher based on sound principles and delivered within a tried and tested structure. Standing still in any walk of life isn`t really an option as everything always changes, sometimes quite subtle other times more significantly. At Santosha Yoga we have continued to evolve what we do and how we do it and are committed to providing you with the most professional training courses locally. In addition to the 200 Hour course we also provide a Level Two Yoga course, a Yoga for Sports / Athletes course, a Meditation course and a Yoga for Kids course which reflects our continued desire to offer on-going, quality training which will serve your short, medium and long terms yoga goals. 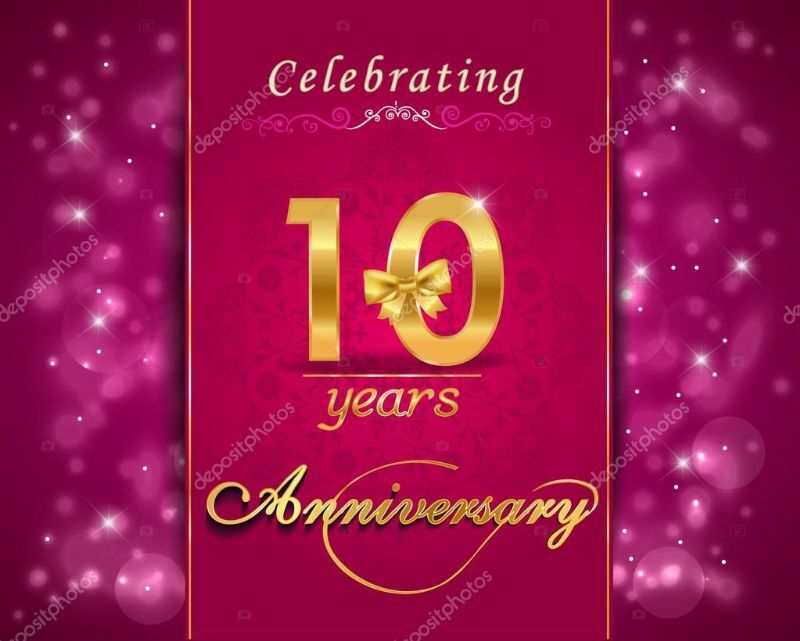 As we pause at this 10th anniversary juncture it`s a good point at which to look back, take stock of where we have come from, what has been achieved and then re-commit ourselves to improving all of everything that has brought us to this point. As yoga practitioners we understand that you can`t live your life in the past and that it`s our engagement with the present which will define our future. We will continue to build sustainable relationships for the betterment of each and every student that comes through the doors of Santosha and help contribute to the continued growth of a rich and varied yoga sangha ( community ). It is a truly privileged position to be in to be able to teach this ancient science, art, philosophy and way of life known as yoga and for that I will always feel incredibly lucky. I would like to thank every single student who has ever trained with us, every tutor who has contributed to the course over these years, everyone who has provided me with the opportunity to be able to teach yoga and particularly to my own teachers over the years ( not exclusively yoga ) – I am eternally indebted to each and every one of you for helping me to realize my personal potential! I look forward to your continued support over the next 10 years with optimism and enthusiasm, safe and secure in the knowledge that Santosha Yoga will go from strength to strength!